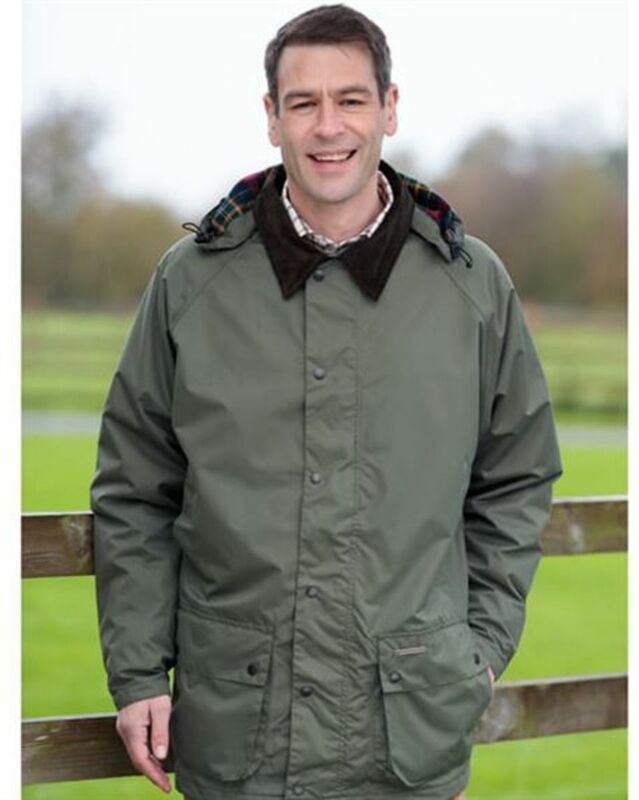 Mens Fully Lined Blenheim Jacket. Removeable hood. 100% Polyester.